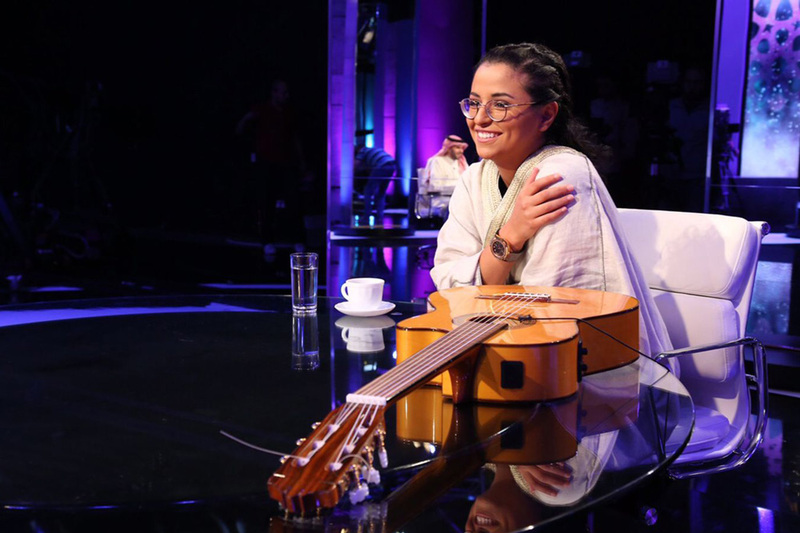 Say the name Adwa Al-Dakheel and many Saudis will list her many impressive accomplishments such as: becoming a stock market analyst at the age of 16, being an author and award-winning poet, the CEO of a start-up, winner of 3 Capital Trading Market competitions, a guitarist, and an ardent squash champion. 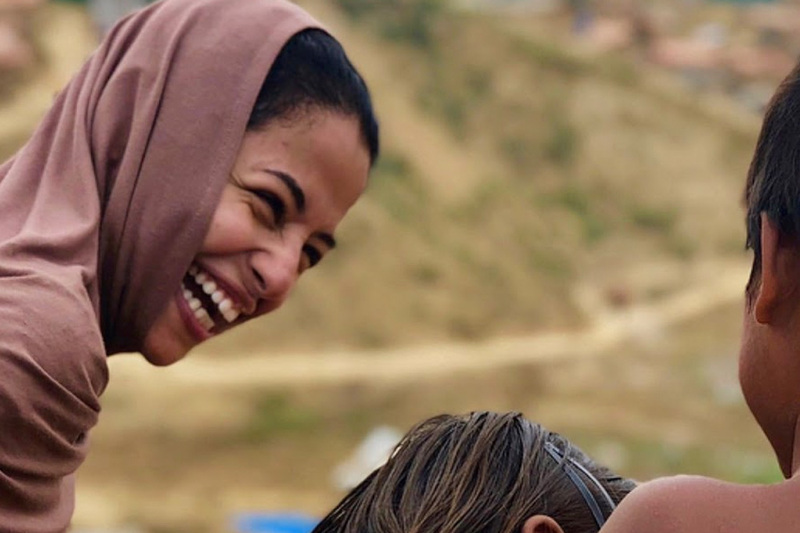 There’s no denying that Al-Dakheel is a woman who has always found ways to accomplish whatever she sets her mind on, and this holds very true with the latest challenge she took up. 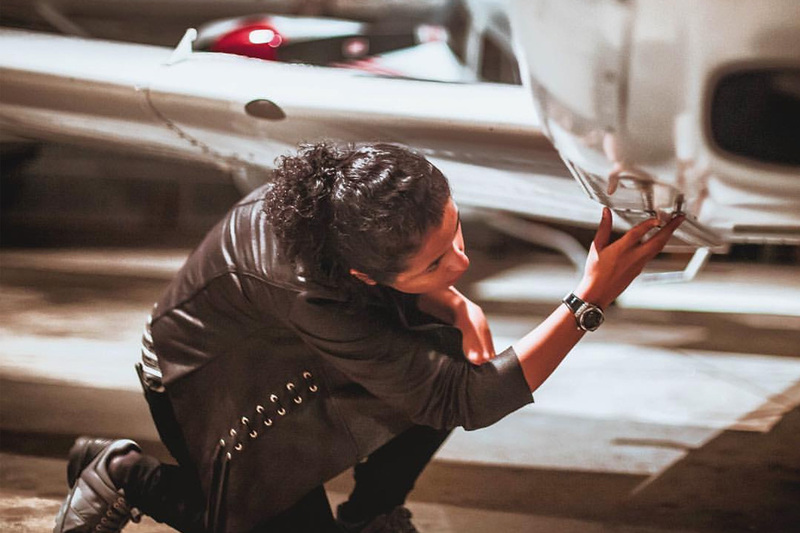 This time, Al-Dakheel aimed for higher heights than she has ever before to become Saudi Arabia’s first female aerobatic pilot. What is even more impressive than making this milestone achievement for women across Saudi Arabia is that she did it despite having a fear of heights. 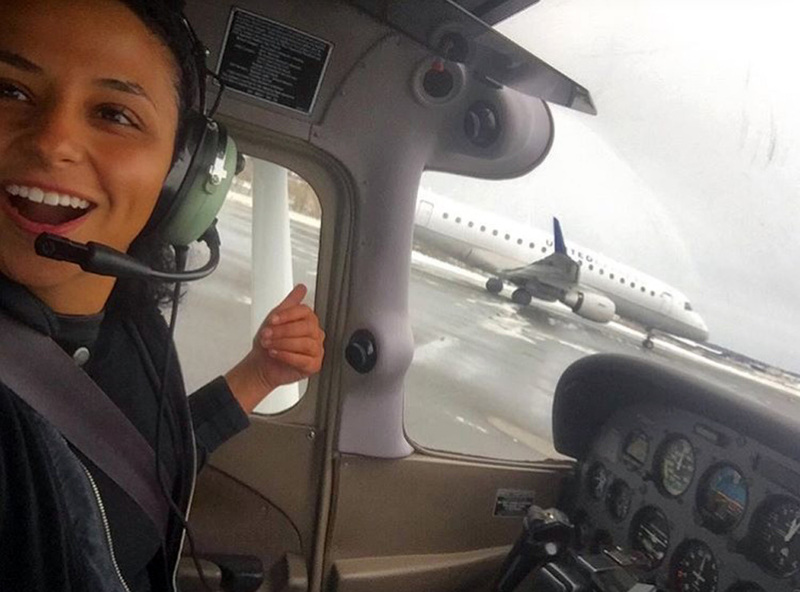 According to Saudi Gazette, Al-Dakheel decided it was time to conquer her fears and so, she trained to become a pilot at the second biggest aviation school in New England, Boston, USA, finally becoming the first female aerobatic pilot in Saudi Arabia. Talking about her flying experience, she said, "During training as a commercial pilot my colleague stopped the aircraft engine while flying very high, the plane started descending very fast. But just before hitting the ground my colleague restarted the engine and took off. This adrenalin-gushing experience kindled my interest in flying." 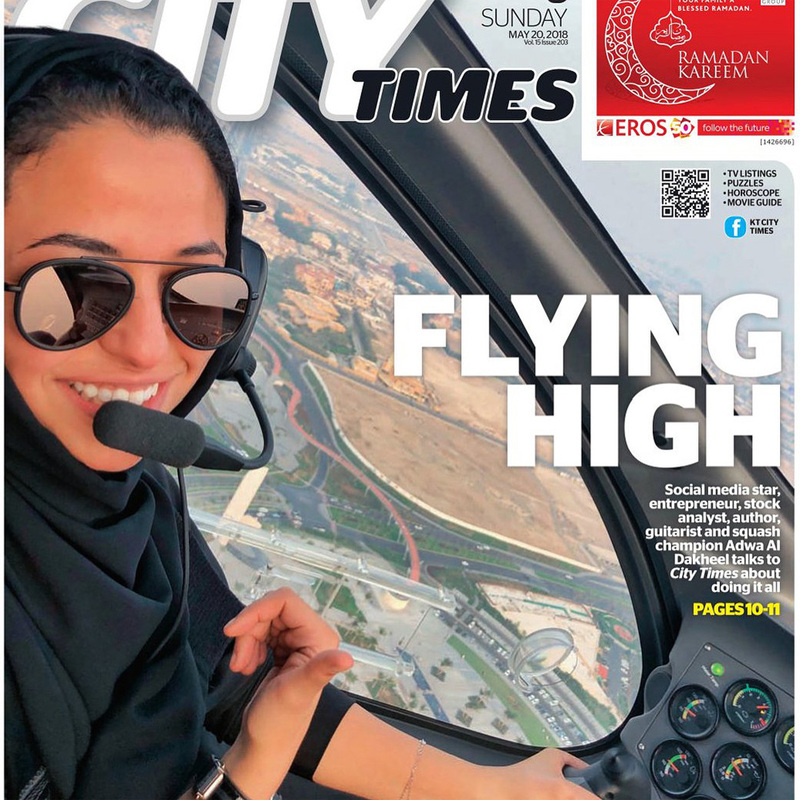 Last year, Saudi Arabia made four major announcements highlighting how the sky is indeed the limit for Saudi women following a recent wave of reforms and loosening restrictions across the nation: in 2018, a local airline began recruiting female cabin crew members, a first in the Kingdom’s history; enrolment of women into flight schools was launched, also another first for Saudi Arabia; women were given the opportunity to become co-pilots for Riyadh-based carrier, Flynas; and Saudi Arabia’s General Authority for Civil Aviation (GACA) launched a training program that would allow Saudi women to train as air controllers, setting another milestone for the Kingdom. Following the ascension of Crown Prince Mohammed Bin Salman to his role in mid-2017, Saudi Arabia has been working on relaxing decades-old restrictions on women, diversifying its economy, modernizing its society, and working on creating a stronger knowledge-based economy, all in an effort to move the Islamic Kingdom away from its past dependency on oil.